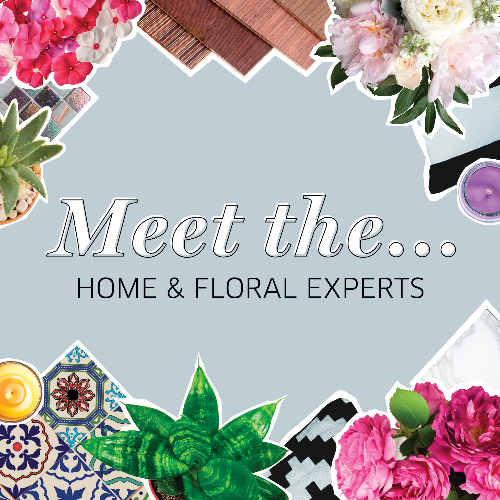 Join us for an intimate, workshop-style event creating a masterful floral arrangement for you to take home. The event will be hosted at Floors Etc. in their beautiful space.